As realtors we are always looking to convince the unconvinced on purchasing and owning their own home. When you consider the amount of money you waste in rents, it is a sobering thought and just cause to consider owning. Some advantages to owning your own home are equity, tax credits, and community stability. 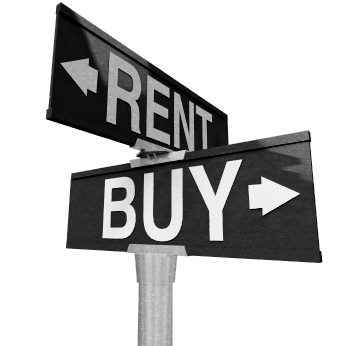 In today’s market, there is not reason for qualified buyers NOT to own. Charlotte is the perfect market for ownership and investing. For all the facts, options, and strategies on purchasing a home please contact us today! 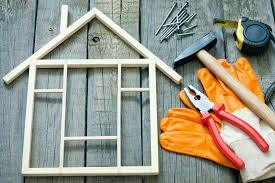 Three things you need to know when considering repairs or to renovate an existing property. 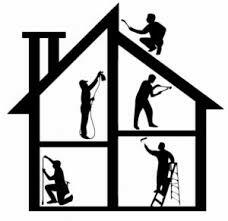 Make sure renovations are increasing the value of the property. Your projects should add space and usage. Hire a recommended contractor. Ask for referrals. Regardless of the transaction, you should consult a Realtor. If you are looking to purchase a home or you are looking to improve your existing home, please contact us about your options and property values. This has been another MMR opinion.